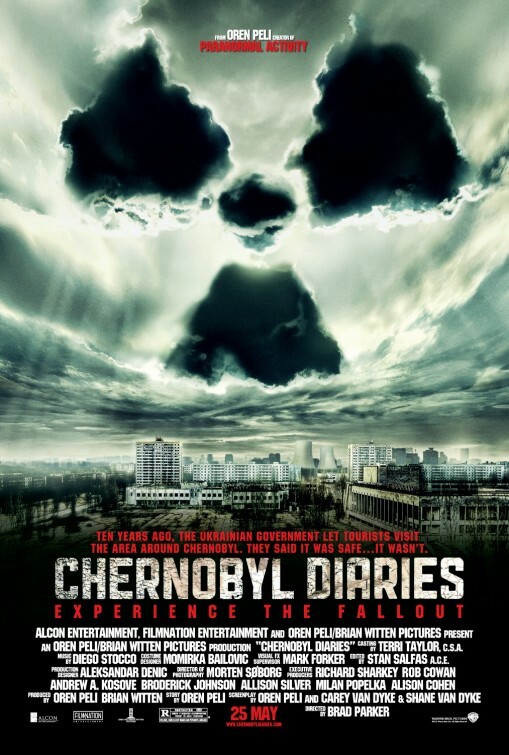 tagline: "Ten years ago, the Ukrainian government let tourists visit the area around Chernobyl. They said it was safe... It wasn't. Experience the fallout."